My new insurance formulary no longer covers Afrezza, as it did in 2015. I’ve been trying to figure out how to continue to get Afrezza, until it no longer exists. How interesting. 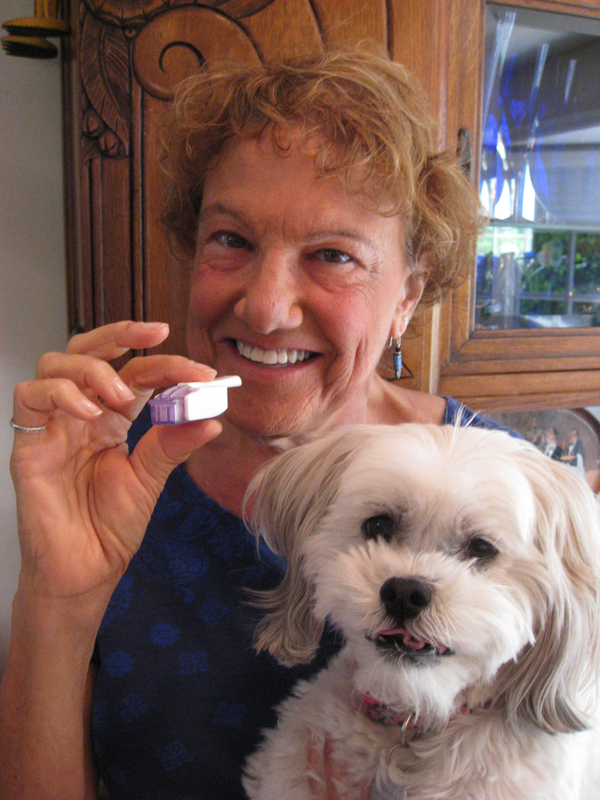 But it is not at all clear whether Afrezza will continue to be available. Guess we’ll have to wait and see.